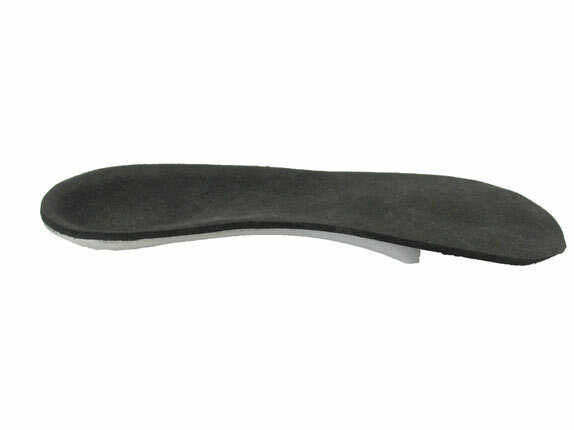 Custom orthotics control abnormal foot and lower extremity motion by effectively changing the foot position into a more supported position during the walking cycle. 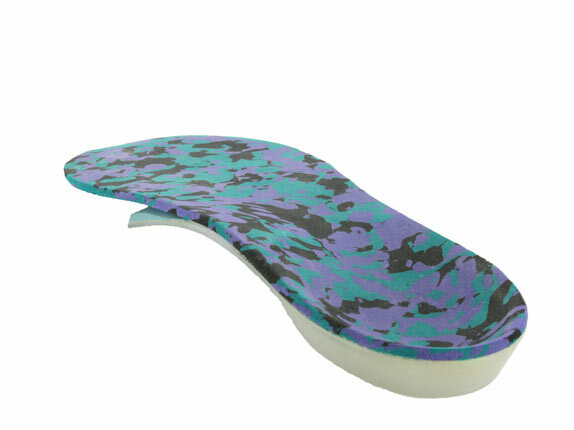 Custom orthotics are fabricated out of many different materials. One of the most common orthotic materials used in the fabrication process is a plastic called polypropylene. Polypropylene materials maintain their shape without changing over time. 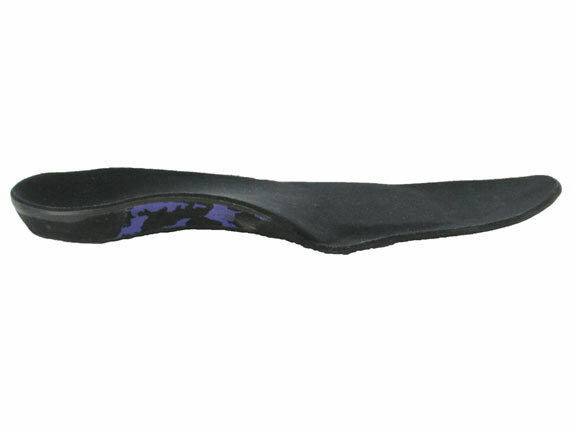 The polypropylene orthotic or “shell”, although “hard” looking, should feel comfortable after a normal break-in period. 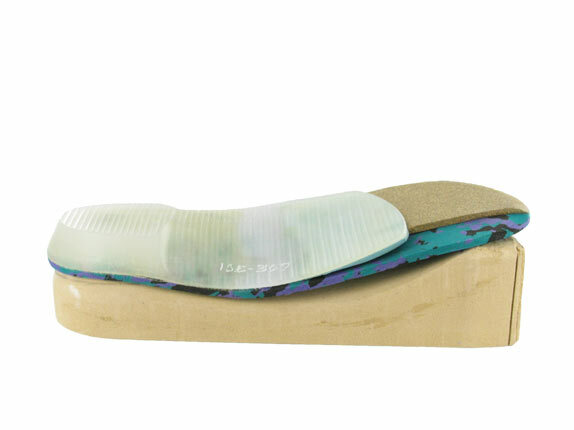 Your orthotic most commonly will be prescribed as the shell. 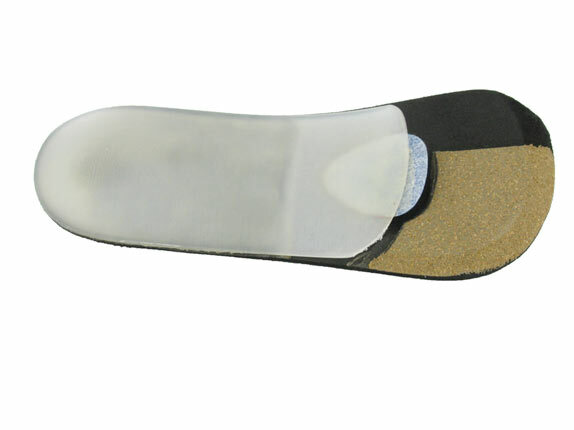 Specific foot problems will sometimes require the addition of a cushioned covering on the top of the orthotic device to change pressure patterns while walking. Top cover materials glued to the shell surface can affect shoe fit by taking up more room in the shoe. Your physician will discuss with you the appropriateness of a top cover addition for your specific lower extremity problem. 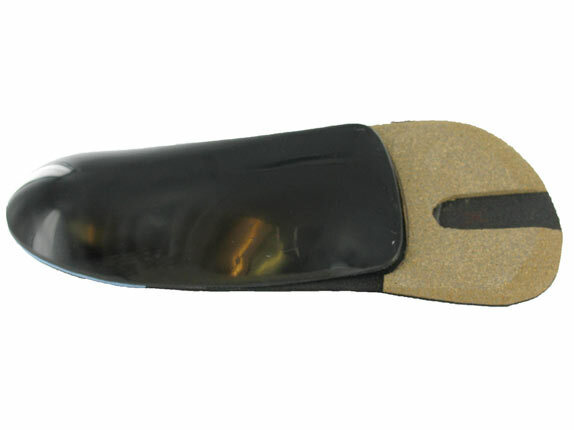 Your custom orthotic is a prescription device that was fabricated from a non-weight-bearing impression of your feet. 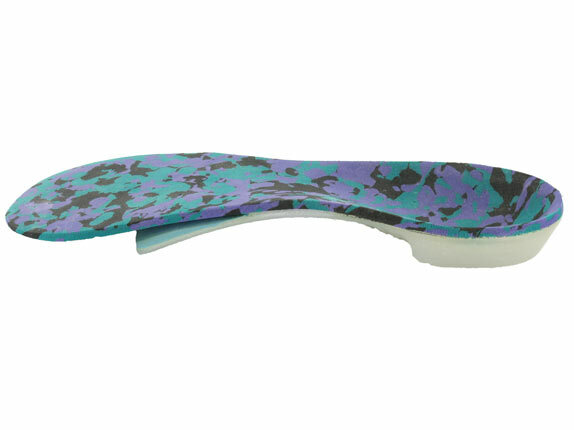 When you begin wearing your custom orthotics they may feel uncomfortable at first. An adjustment period is usually required by most patients before the orthotics begin to feel comfortable. Wearing your orthotics hourly the first day and then incrementally increasing your usage over the first week will usually allow your body enough adjustment time. Short-term discomfort to the feet, ankles and legs can occur if you break in your orthotics too quickly. If one or both of your orthotics feel uncomfortable to you after the first few weeks of use, your orthotics may need to be adjusted during a scheduled appointment with your physician. 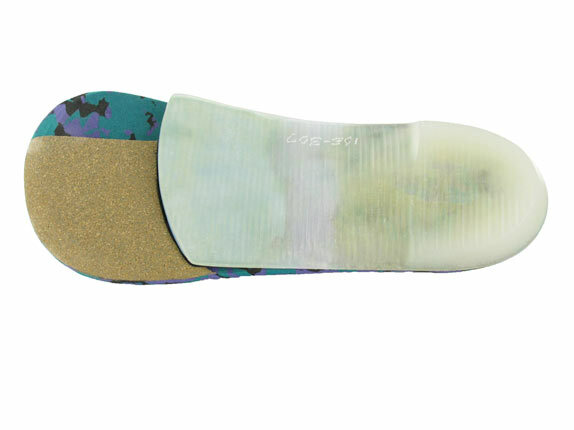 The adjustments may include spot heating the orthotic materials to change the amount of orthotic support or may include the selective use of top cover materials. The following guidelines will assist you in wearing and caring for your custom foot orthotics. Check with your doctor for any special instructions. • Place the orthotic in the correct shoe (there is a left and a right orthotic). Make sure that it fits securely in the heel. 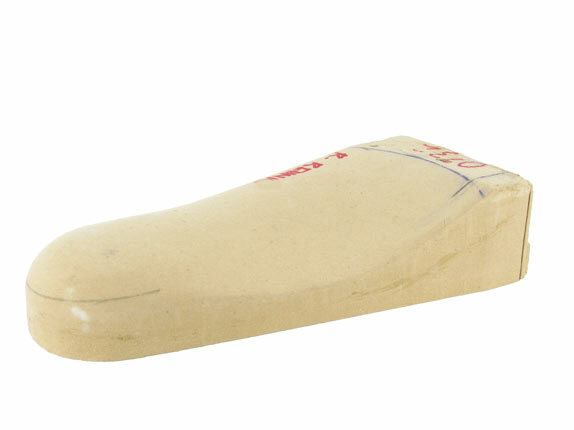 You may need to remove the insoles from your shoes before positioning the orthotics. 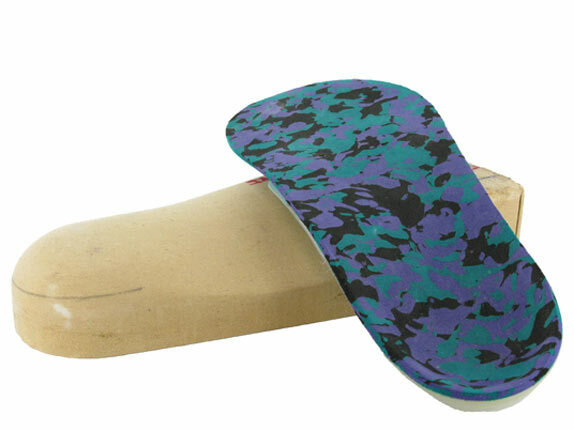 • Wear your orthotics for only 1-2 hours the first two days. • Add an hour each day until you can comfortably wear your orthotics all day. The break-in period may differ from person to person. • If your orthotics pinch, cause blisters, or if you experience great discomfort, stop wearing them and contact your doctor. Generally after the first week you should be able to wear your orthotics full-time without any further adjustment needed. Don’t plan on wearing your orthotics for your specific sport activity until you feel comfortable wearing them during your normal daily activities. 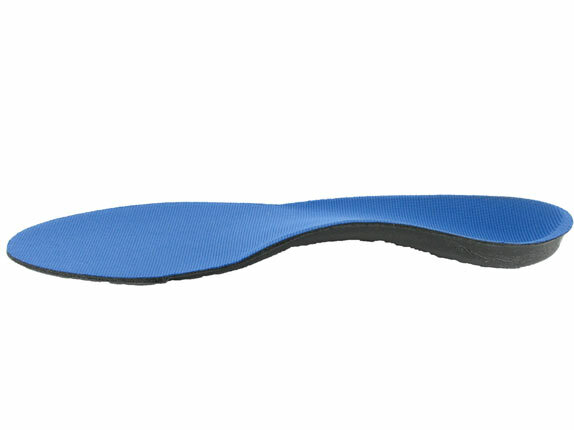 Your orthotics will generally feel uncomfortable when you first begin wearing them. After the first week of use, if you have any specific area of pain with orthotics you should discuss this with your physician. Occasionally an orthotic may need to be modified or adjusted by your physician to help accommodate any specific area of intolerance. Because this is a prescription orthotic device there is a possibility that despite your physicians orthotic adjustment your orthotic may continue to cause pain or discomfort during use. If this occurs your prescribing physician may need to re-cast your foot and fabricate a new orthotic device. The most important part of using your orthotic is to be patient with the break-in process and alert your physician if there are any break-in difficulties. The time and effort that you have committed to your prescription orthotic means that it needs to be comfortable and functional for you.